Dion.nu Design | Home | Website of Dion Kesling. Pastry chef / Designer in Rotterdam, the Netherlands. Hi and welcome. My name is Dion Kesling. 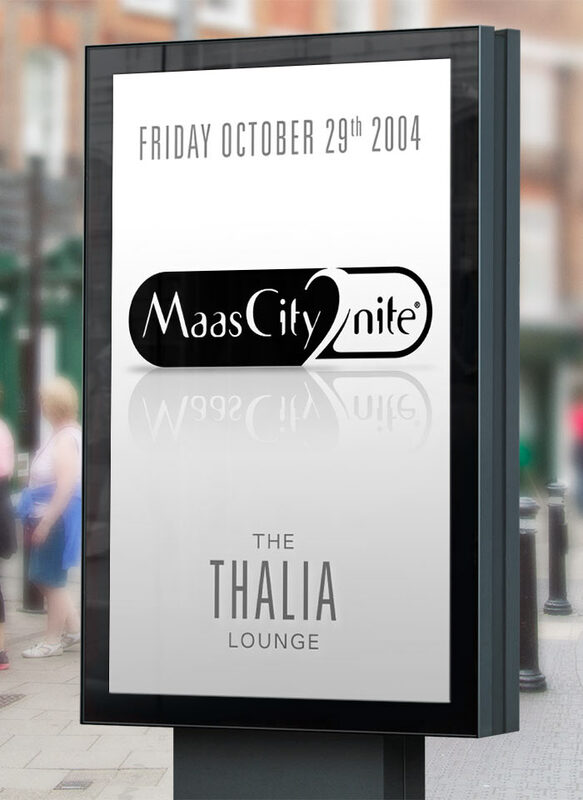 I am a multimedia designer from Rotterdam, The Netherlands with more than 20 years of experience. Copyright © 2019 Dion.nu Design. Published with some rights reserved. The redesign for Stayokay brings a fresh perspective for potential visitors and travellers. New online experience for ICT Room told through visual storytelling. Commissioned by Stichting Batterijen (Stibat), we designed and created an online magazine about sustainability and greener living. 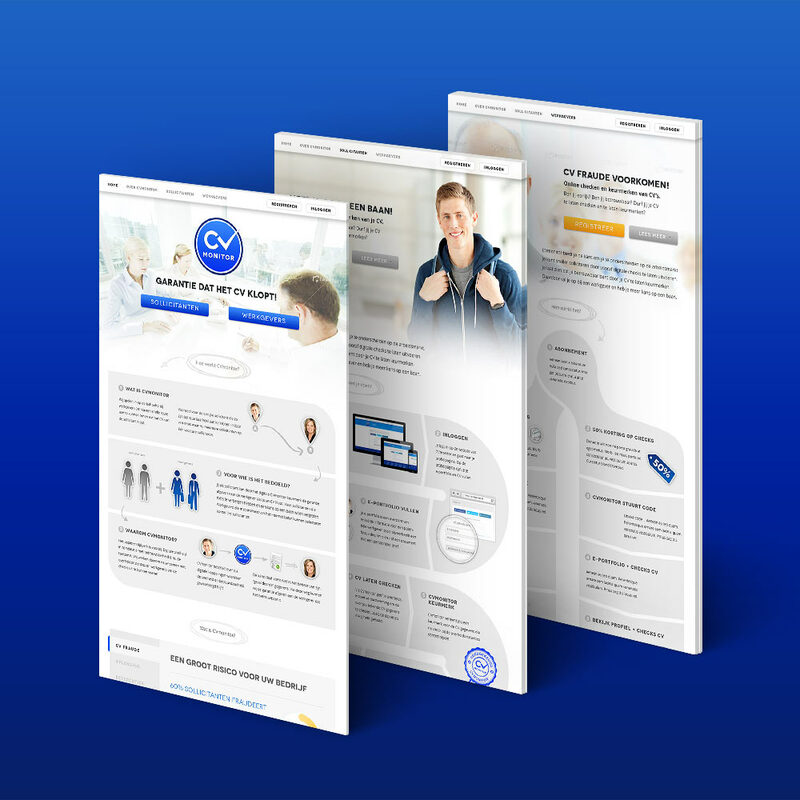 Presented OpenProvider with a new website design, HTML newsletter and a brand new content management system to manage the website. SeaChange social TV app. A new TV experience by adding a social media layer on top of an existing On Demand TV Guide. 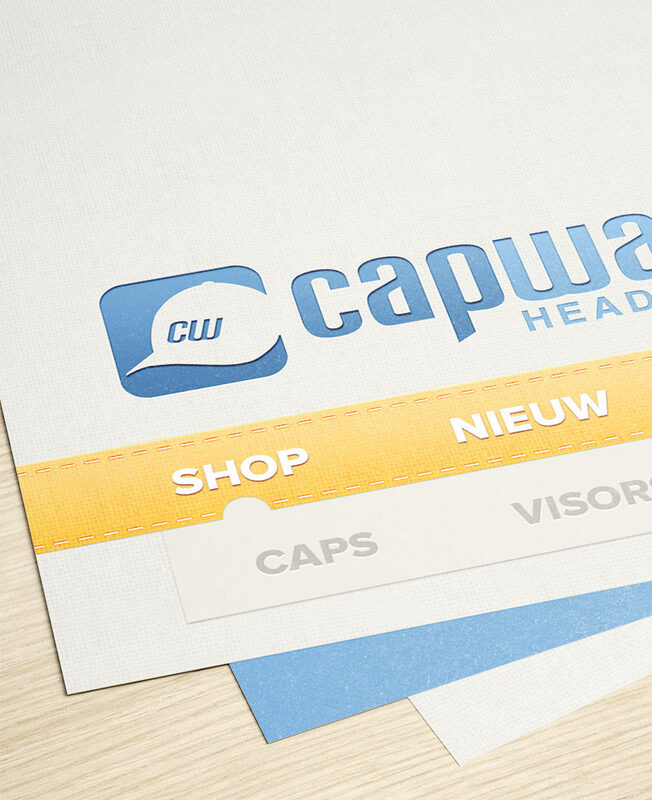 Creation of a brand new corporate identity for Waterschap Hollandse Delta. Following the Delta Lloyd Kernploeg, a 100 days towards their Olympic Sailing campaign through an online community. 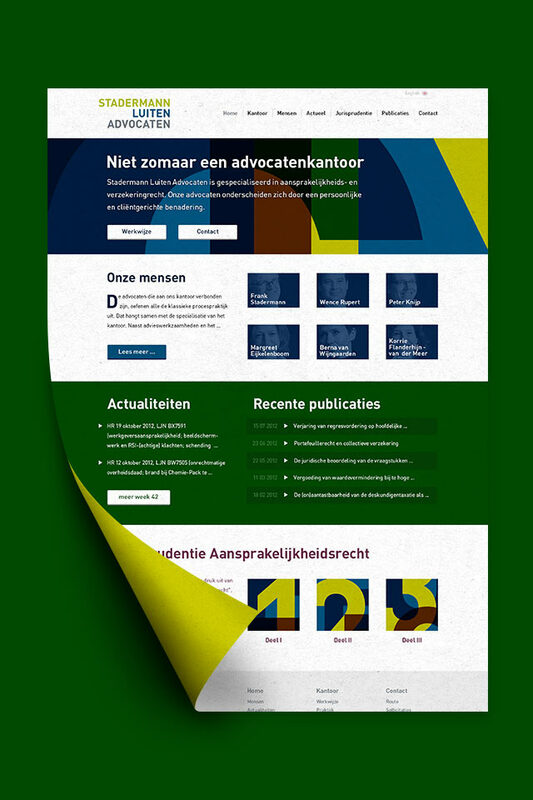 Unconventional corporate colors makes for an interesting website redesign for law firm Stadermann Luiten. 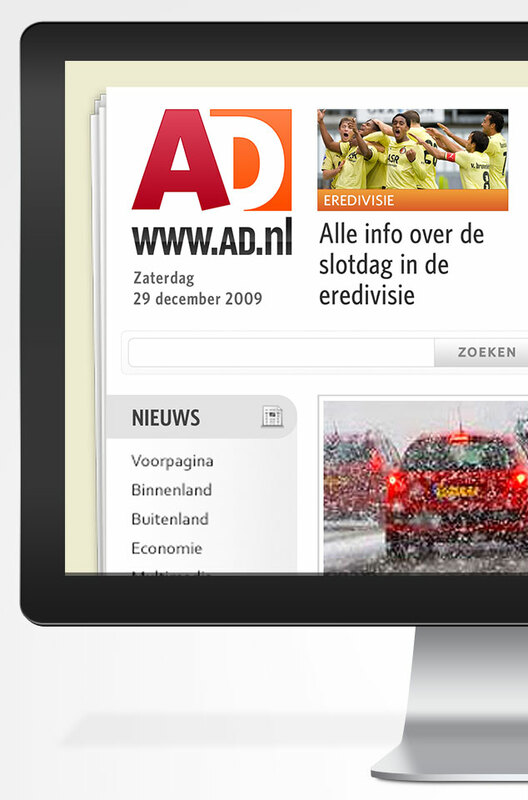 For AD Nieuwsmedia I developed a new experience for AD's main online publication for online and television. Designed a website where the page elements reflected stitching accents and embroidery work. 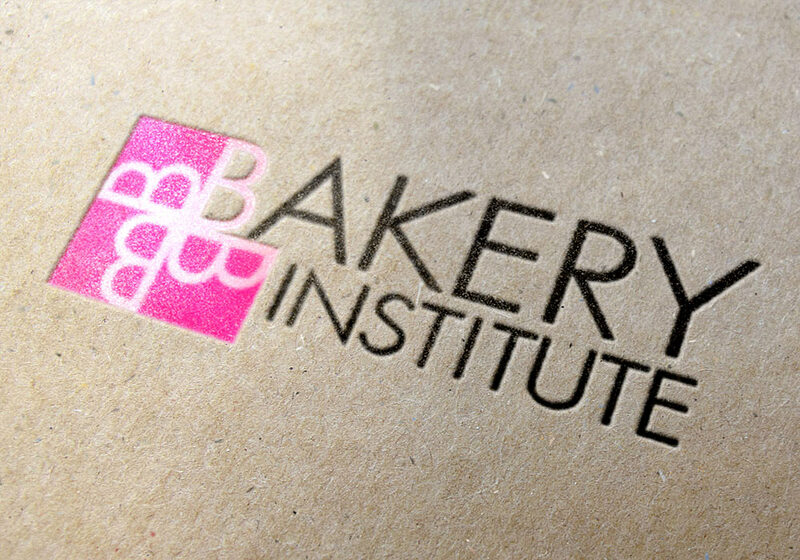 Total redesign of the existing Bakery Institute website integrating their different baking courses. 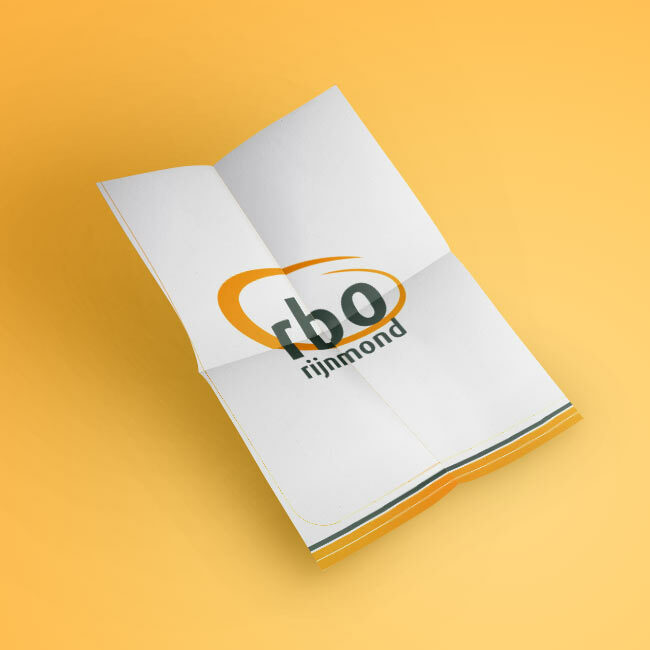 We redesigned the Regionaal Bureau Onderwijs Rijnmond brand with a more streamlined, modern look. 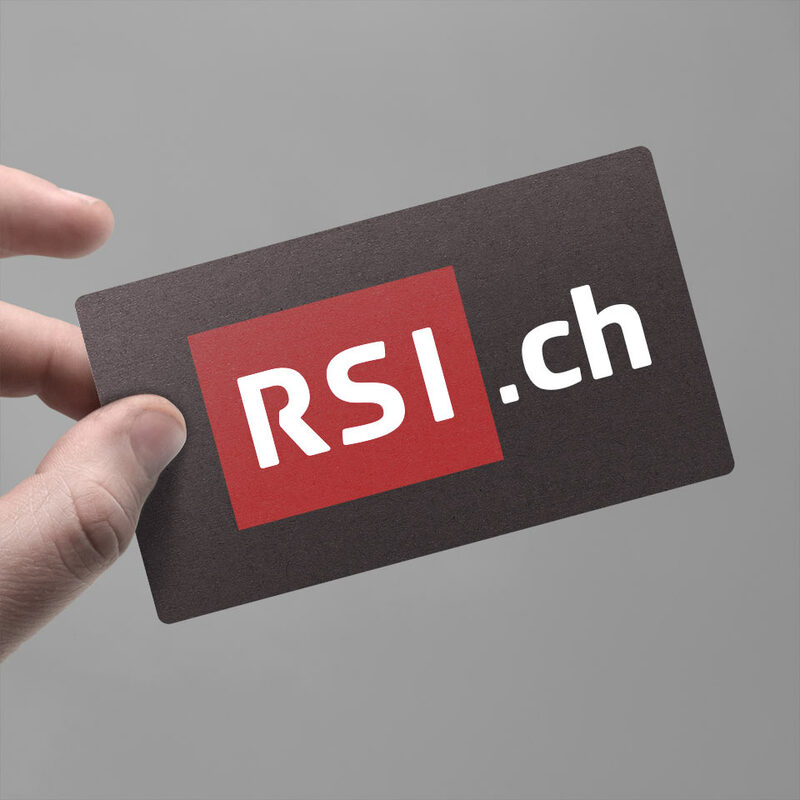 Bootstrap HTML5 project for the Swiss public broadcasting organization RSI (Radio-televisione Svizzera di lingua Italiana). CVmonitor checks resume's. 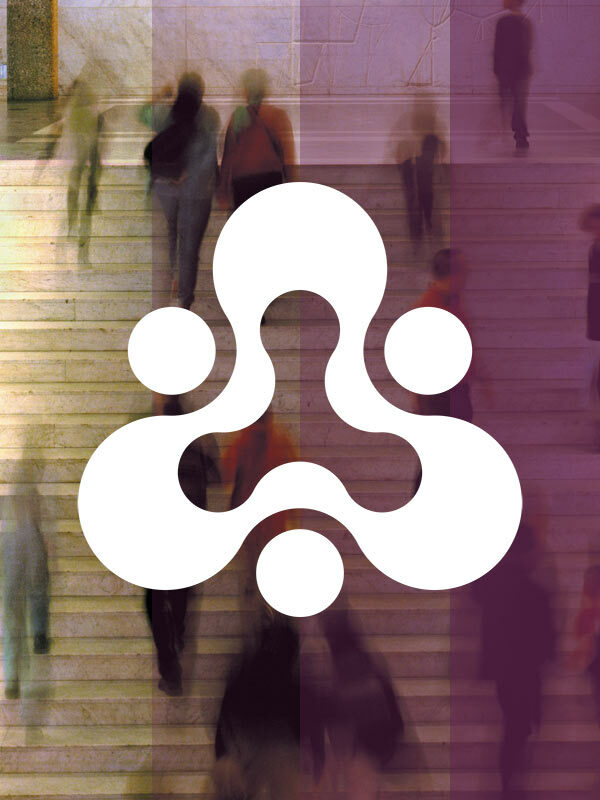 Online platform creation as well as corporate identity. 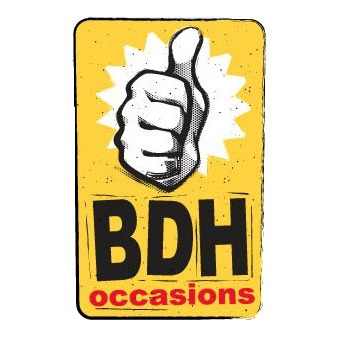 Stylish, exclusive but accessible party concept combining diner, stand-up comedy and a DJ powered dance party. 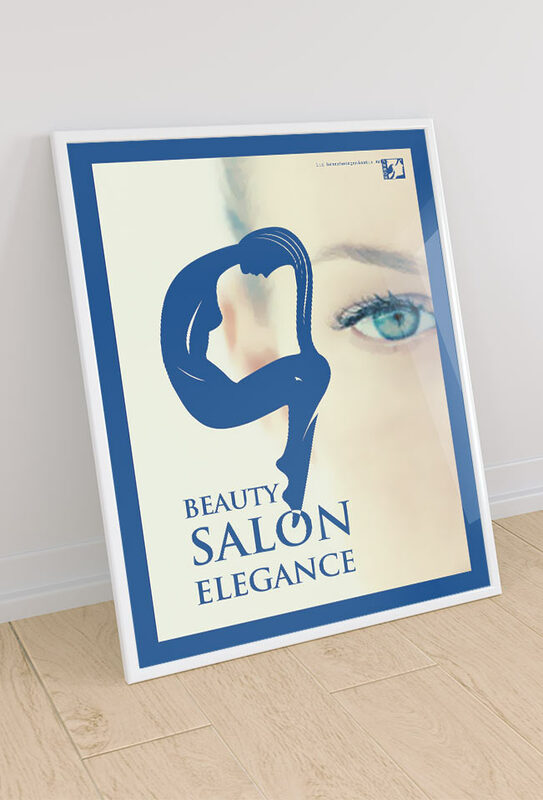 The look and feel of Beauty Salon Elegance needed to be warm and inviting. 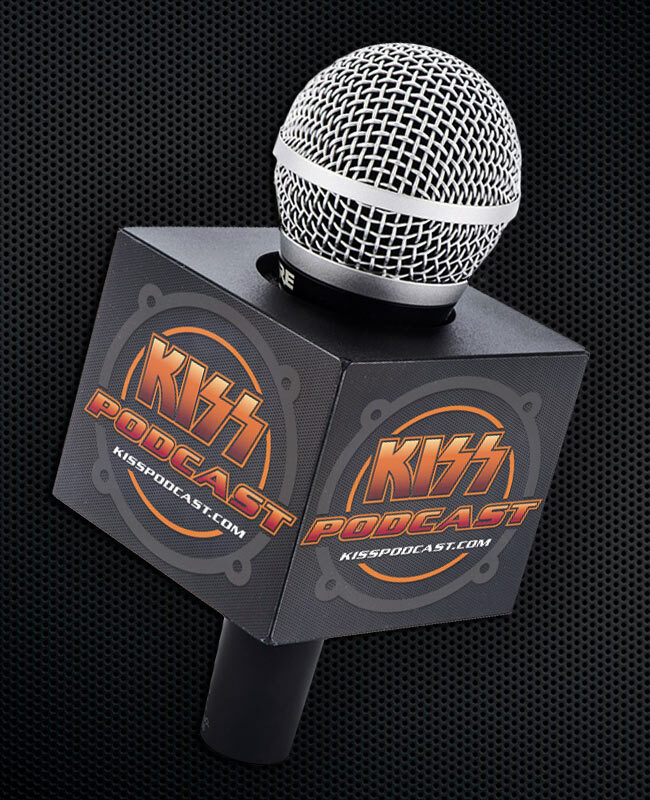 Producing The KISS Podcast show involved designing an online and offline brand experience. 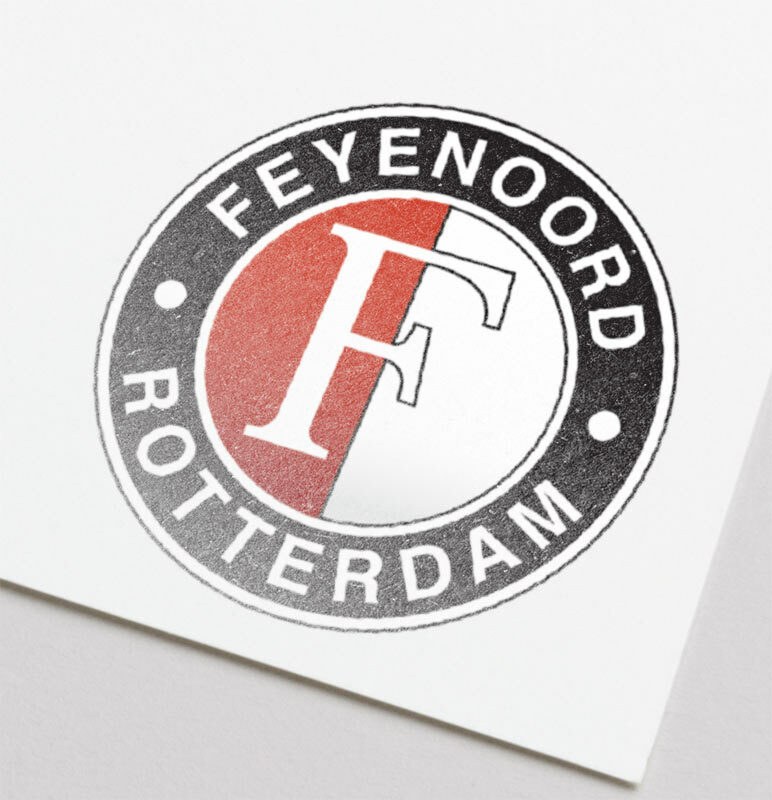 Back in the day when Internet Portals were cool, I designed Feyenoord's first portal! 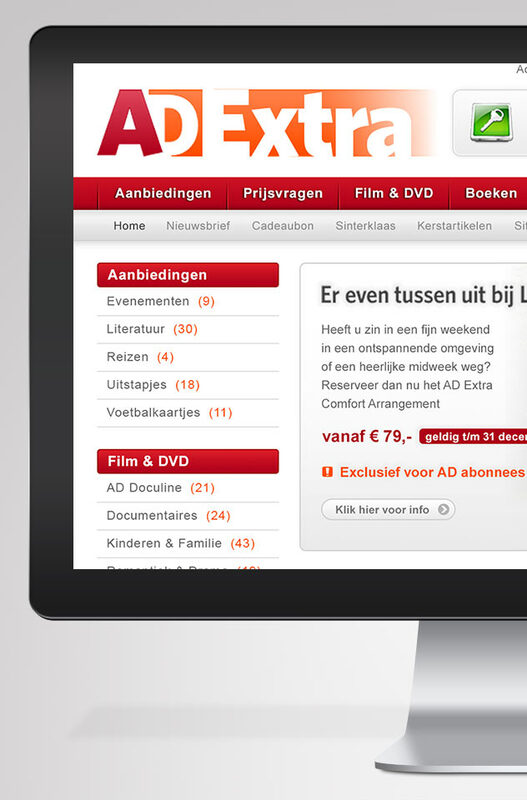 New user experience / user interface for a webshop complementing the newspaper section AD Extra. 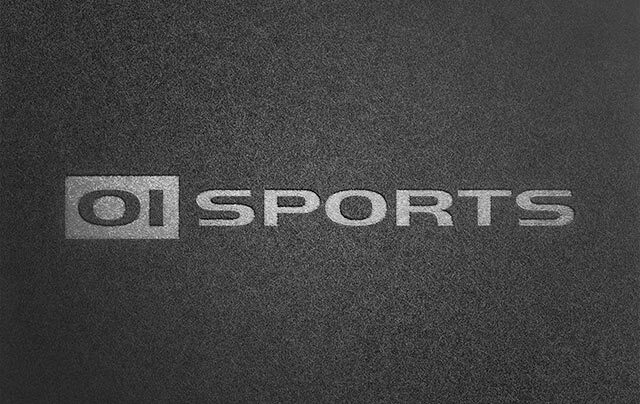 A global sports brand servicing high tech digital wearables and accessoires. 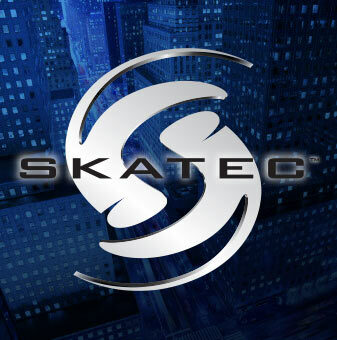 The first professional inline skate speedometer. A new high-tech wearable tool giving people an interactive sports experience. For the first time since 1984, the legendary anti-hero Beun de Haas is back on TV and on social media. 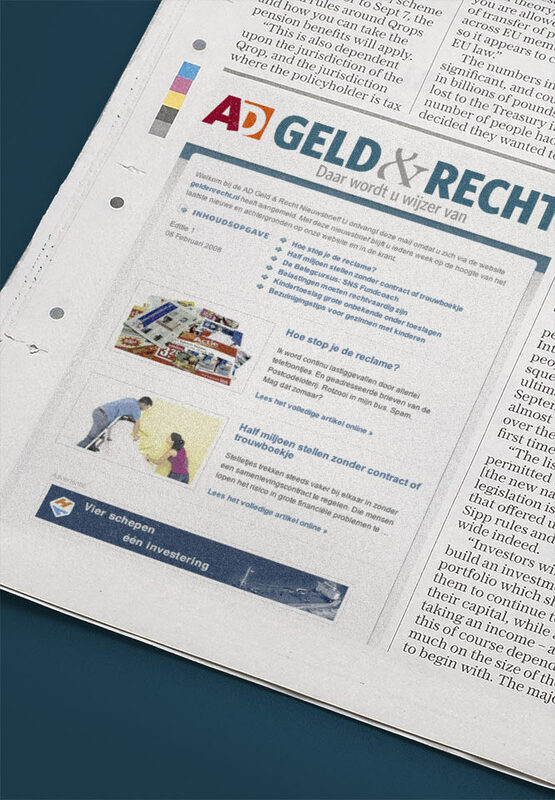 Law and finance information website complementing the newspaper section AD Geld & Recht. De Doelen, as a combination of concert hall and convention center, is one of the largest in the Netherlands. 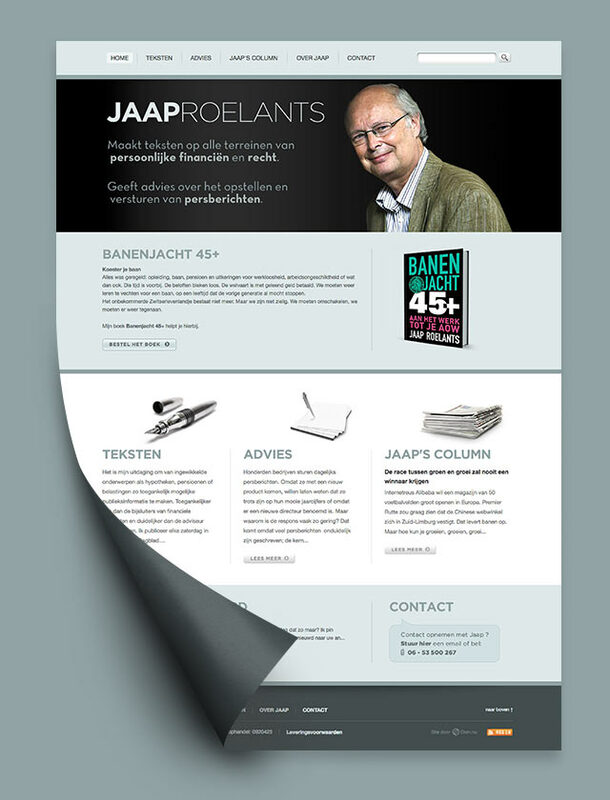 Jaap Roelants, a personal finance journalist. His personal website needed to reflect his long lasting journalism experience. 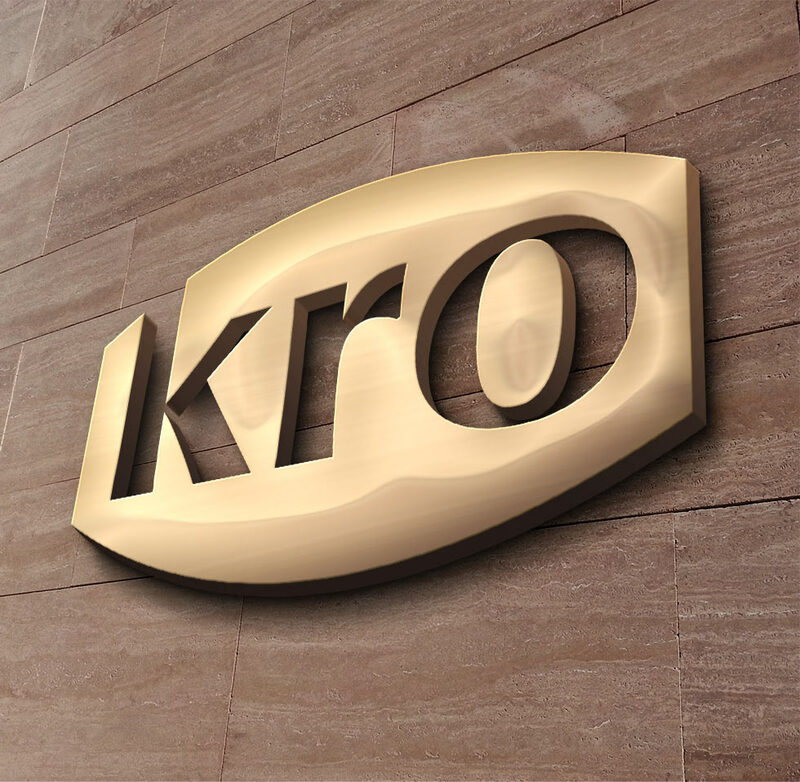 For the KRO re-brand we updated the previously used colors to more vibrant options. 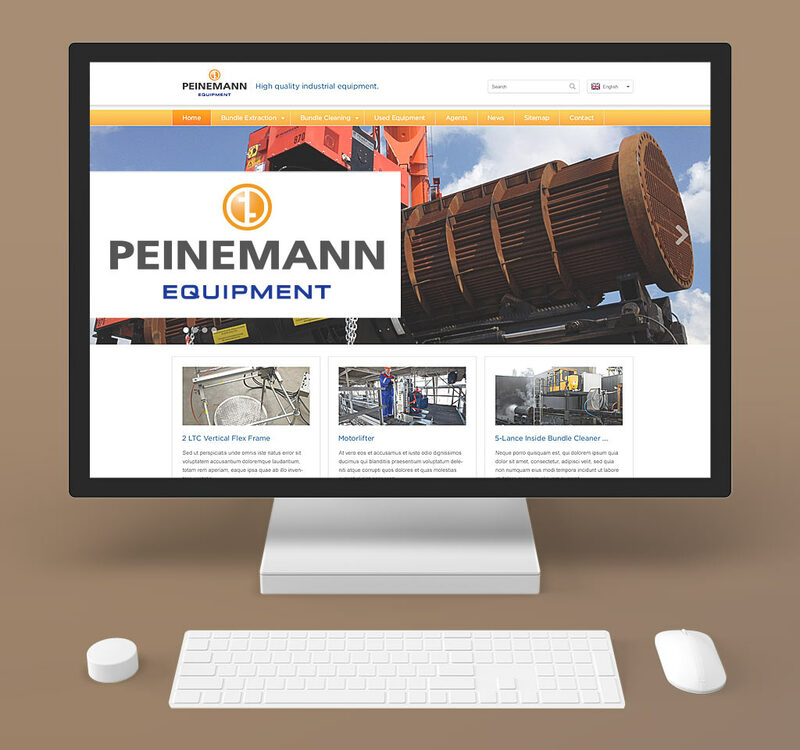 Peinemann Equipment specializes in making special machines for the petrochemical industry.